FIRST purchase a license and then order & complete this application to put a survey on a non-Mind Garden survey site. YOU WILL HAVE PERMISSION TO ADMINISTER THIS SURVEY ONLINE AFTER YOU HAVE 1) MADE A LICENSE PURCHASE AND 2) THIS APPLICATION IS APPROVED. 1. Purchase the number of Remote Online Survey Licenses needed (PDF format). 2. Complete the Remote Online Use Application Form. 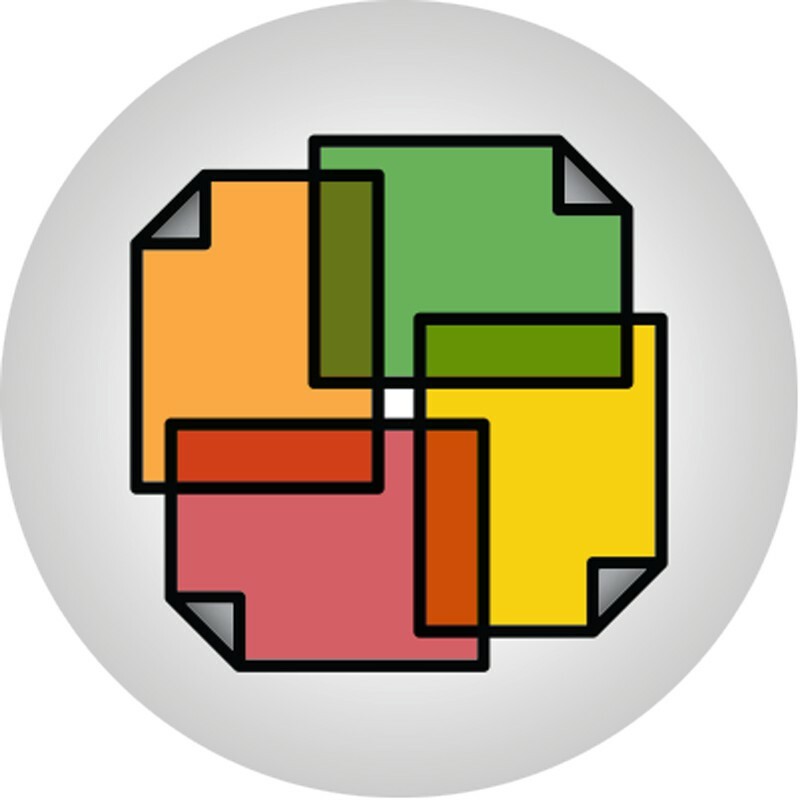 This application form is automatically added to orders of Remote Online Survey Licenses. We will respond within 2 business days. If you have not purchased licenses, please go to the product page and purchase Remote Online Survey Licenses. If you complete this application form before purchase, you may have to start over with the Remote Online Use Application Form. If you have already purchased Remote Online Survey Licenses, please watch your email for an invitation to complete the Remote Online Use Application Form. Make sure to check the same email address that you used to order this product. If you don't see it, check your spam folder. If you purchased Licenses to Reproduce (for paper and pencil survey) but now wish to administer your survey using an outside online survey website, you must order and complete this application. WHEN WE HAVE 1) VERIFIED YOUR PURCHASE AND 2) THIS APPLICATION IS APPROVED, YOU WILL RECEIVE PERMISSION TO ADMINISTER THE INSTRUMENT ONLINE. Please note: not all instruments may be put on a remote website. Check the product page to see if a Remote Online Survey License is available. If it is unavailable, the instrument may not be put on a remote website. DISTRIBUTING AN ENTIRE INSTRUMENT IN EITHER THE TEXT OF AN EMAIL OR AS AN EMAIL ATTACHMENT IS STRICTLY PROHIBITED. The Remote Online Use Application requires the following information, which is subject to verification. The remote online survey website that you will be using. Additionally, we require agreement to the following conditions of use. I will administer this Mind Garden instrument for research purposes only. I will not send Mind Garden instruments in the text of an email or as a PDF file to survey participants. I will put the instrument copyright statement (from the footer of my license document; includes the copyright date, copyright holder, and publisher details) on every page containing questions/items from this instrument. I will send screenshots of my online survey to info@mindgarden.com so that Mind Garden can verify that the copyright statement appears. 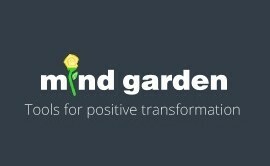 I will compensate Mind Garden, Inc. for each license use; one license is used when a participant first accesses the online survey. I will track my license use. Once the number of administrations reaches the number purchased, I will purchase additional licenses or the survey will be closed to use. I will remove this online survey at the conclusion of my data collection and I will personally confirm that it cannot be accessed. Please note: if you cannot build and administer your online survey in compliance with our conditions of use, we will not approve your application. CAUTION: If you do not require a unique login for each respondent, the survey method you use may elicit a large number of responses to your survey. You are responsible for compensating Mind Garden for every administration, regardless of circumstances.